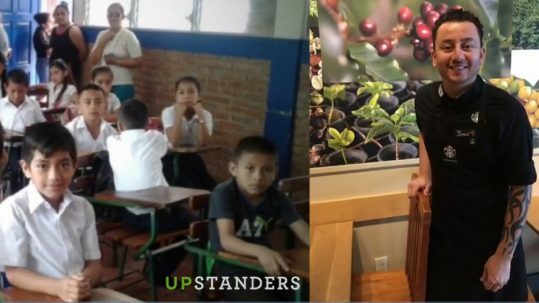 The Seeds for Progress Foundation improves access to high-quality education, a basic human right that contributes to social development and sustainable economic growth by creating opportunities to advance the quality of life for students, teachers and their families in the rural communities of Nicaragua’s coffee-growing regions. 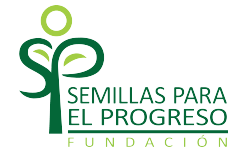 The Seeds for Progress Foundation is a non-profit organization registered in Nicaragua and in the United States as a 501(c) (3). Join us for the transformation of coffee communities. 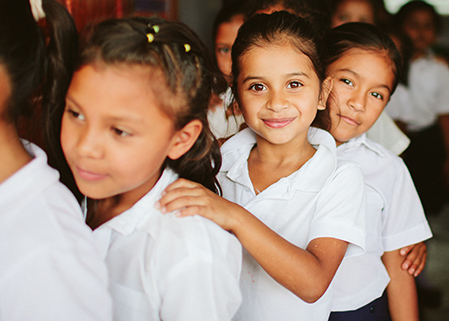 We currently work in 5 departments of Nicaragua, with 18 schools and over 6,300 students and 260 teachers. Learn more about our Digital Seeds Program. We would like to express our thanks to the support from our partners, which allow the continuation and further development of our programs.